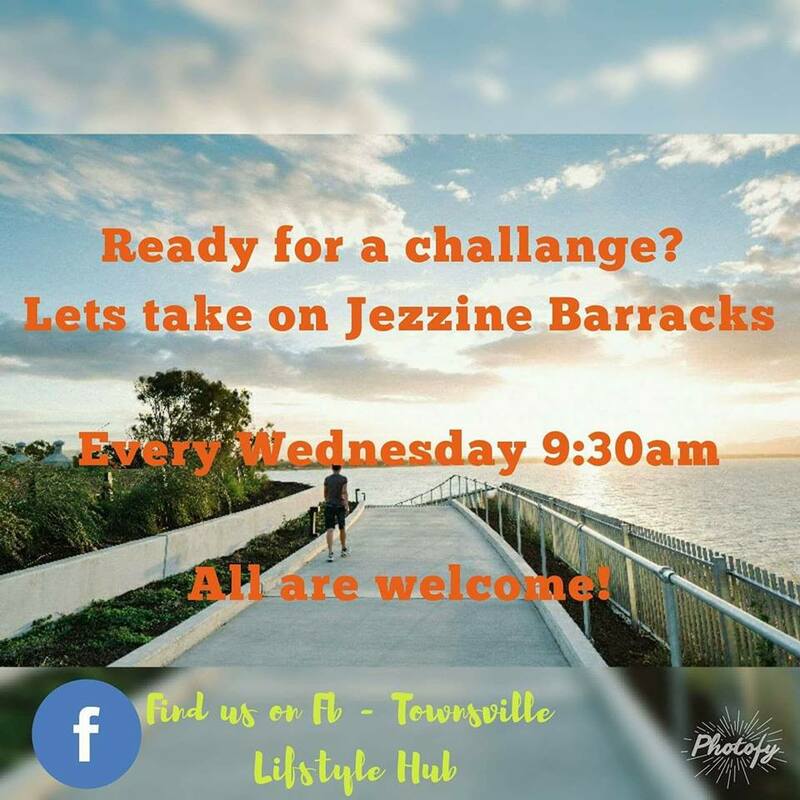 Join this walking club that does activities in and around Jezzine Barracks on Wednesday mornings at 9.30am. Everyone is welcome to join-in for heaps of fun and fitness. We cater for all ages and fitness levels. Meet at the Battalion Car Park by 9.30am each Wednesday.